These six short stories from Tule Fog Press collect into one issue a theme of wonder, innocence, and hope. 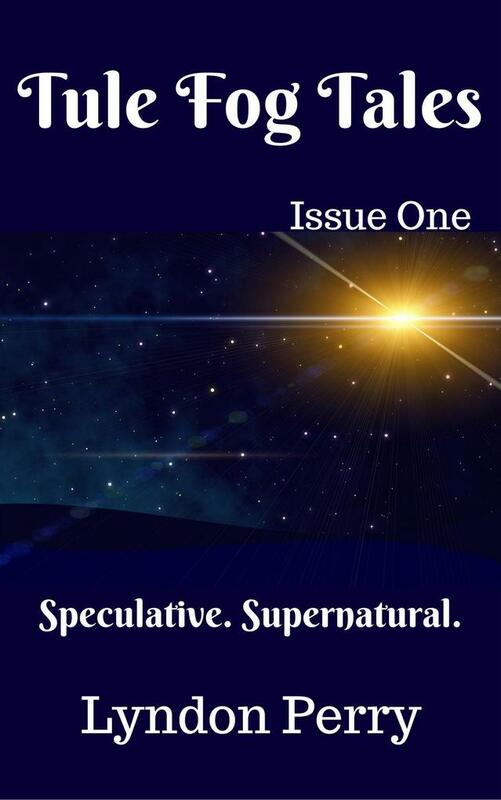 About 50 pages of speculative, supernatural tales edited by Lyndon Perry. Stories include: Teenage Mutant Ninja Nobody, Making Worf Proud, Memory Dish, An Astral Advent, Casting a Vampire, and Tucker & Mr. Chilly.